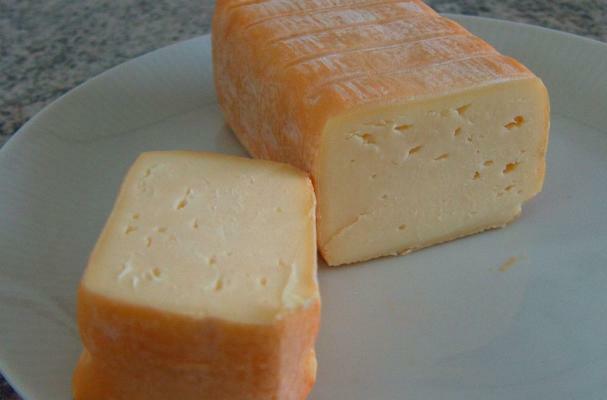 This week's Stinky Foods star is Limburger cheese. This food is infamous for its strong odor and pungent flavor. Click through the pages below to read five weird facts about Limburger cheese.